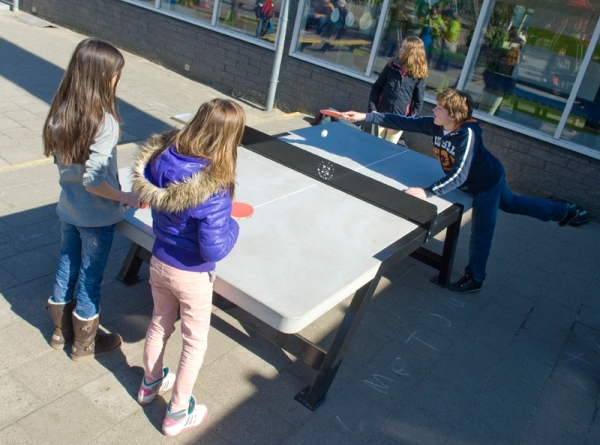 Description: The TT Massiv is a surprisingly affordable table-tennis table that’s big enough for any tournament! 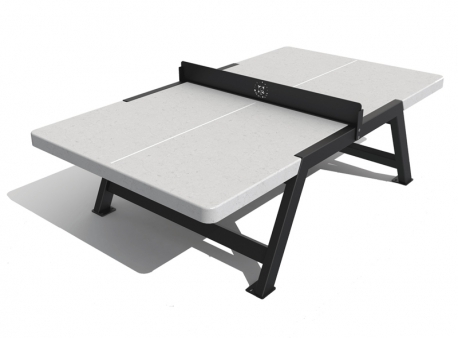 The solid construction of the concrete tabletop and steel frame makes the TT Massiv easy to install on the ground. 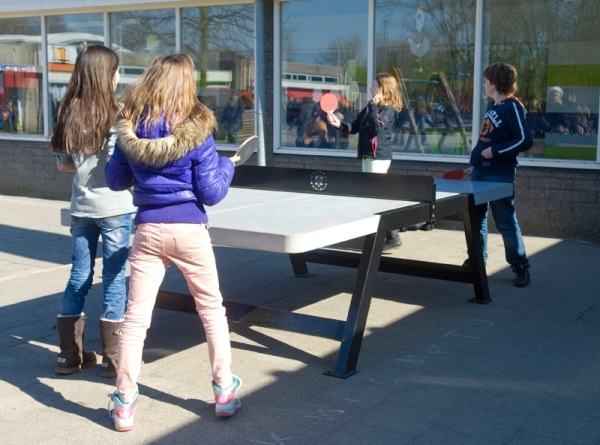 The table is also highly resistant to vandalism, making it suitable for any outdoor location. 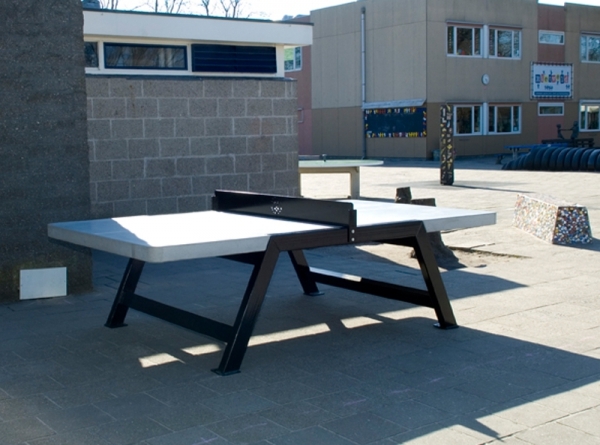 This is a table-tennis table that will give you year after year of ping-pong pleasure, game after game.